The Curtiss Mansion has just become a Blue Star Museum! The staff at the Curtiss Mansion is excited to announce we have become one of the nearly 2,000 Blue Star Museums that offer free admission to active duty military personnel and their families during the summer. 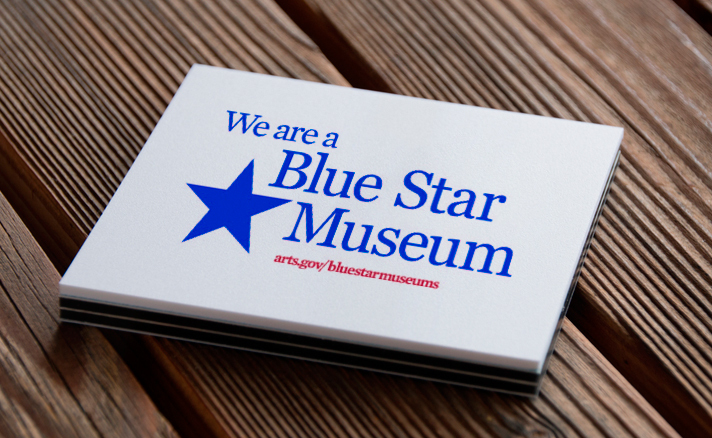 For more information on this program and to find other museums that participate use #bluestarmuseums or go online to the Blue Star Museum Site . Check out upcoming events at The Mansion by going to https://curtissmansion.com/events.